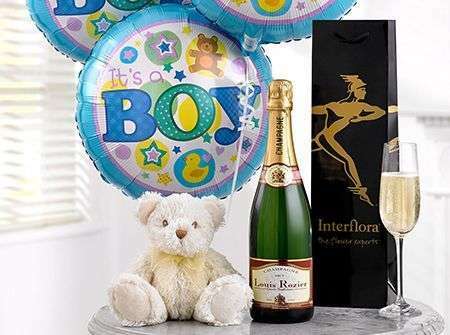 Perth flowers by Four Seasons Florists Ltd in Aberdeen can organise your flowers to be delivered with the Interflora Network of florists, throughout Perthshire and we can also organise your flowers to be delivered thought the UK and internationally. Deliveries by Perth flowers are from Monday to Saturday every week and on special occasions Perth florists deliver on a Sunday also. No matter what the floral arrangement is for, the expert florists in Perth will ensure your flowers are gorgeous presented and are of top standard. With over 40 years’ experience in the floristry industry, Perth flowers can guaranteed that their expert florists will create for you an outstanding bouquet that will be the eye-catcher of any room. All flowers handled by flowers Perth are all specifically selected and shipped in from the flower capital of Europe, Holland. 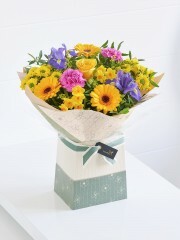 The flowers used by Perth flowers are ordered in 4 days a week. The expert florists choose flowers to import on a week to week basis so that there is always a variety of options for our customers to choose from. Perth flowers guarantee your flowers will last at least 7 days as these flowers are of the highest quality and flower freshness. Perth flowers by the Four Seasons florists have a team of experts who are highly trained and use their skills to continuously create one off pieces. With over 10 florists, which is ever expanding, florists Perth are able to meet even the biggest or most unusual demands. Perth flowers take pride in each and every arrangement they handle and will ensure each one is skilfully put together to an imperial standard. 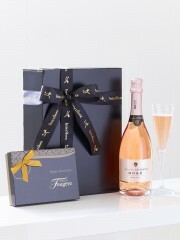 Beautifully wrapped and well presented, these bouquets are the perfect way to celebrate any occasion. 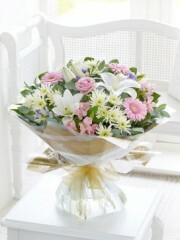 Each bouquet is then given to Perth flower delivery who will make sure to deliver your order. Regardless of the occasion, whether it be a wedding or birthday celebration, our team of expert florists will be happy to assist. 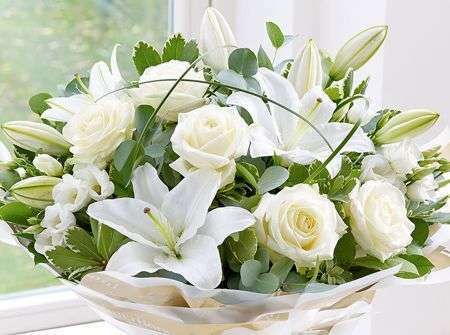 The Perth flowers team are capable of meeting the needs of their customers no matter what their wishes. 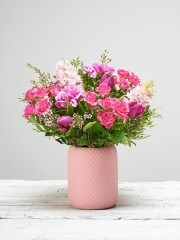 Perth flowers online store provides a wide range of striking bouquets all ready to order. This makes it easy for you to select a bouquet that you believe will grab your loved ones attention and give you the maximum desired impact. Our florists at Perth flowers aim to make all our customers happy and want to ensure that you are satisfied fully with your order. 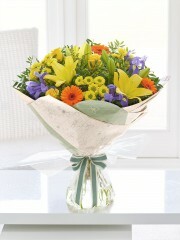 Perth flowers are able to personalise bouquets just for you. 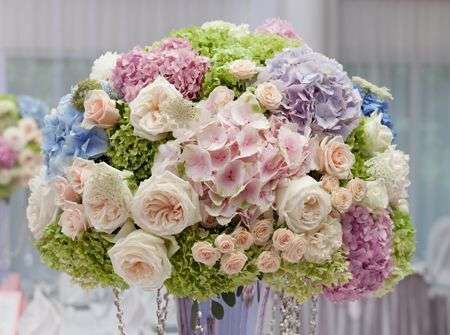 These tailor made bouquets can be adapted from the preferences of you or the one you have in mind. 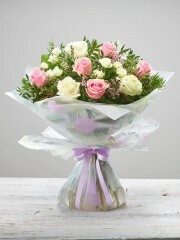 The expert florists at Perth can use their creativity and innovative thinking to produce something spectacular for you. So whether you know exactly what you want your bouquet to look like, or you simply know the colours you want to include, Perth florists are on hand to help. 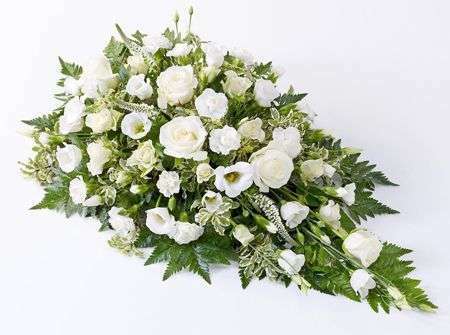 Furthermore, if you have absolutely no idea what you want your bouquet to look like you can ask the florists at flowers Perth to give you advice and produce something that you are without any doubt going to be impressed with. Ellon florists take joy in creating floral arrangements on a one-to-one basis so you can rest assured that the flowers you desire for your big event or occasion will be nothing short of excellent. 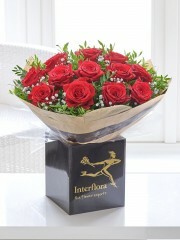 Perth florists can offer our customers an extensive range of delivery routes. 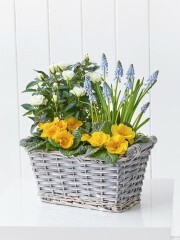 All these are designed to suit the needs of all Perth flowers customers and their hectic lifestyles. 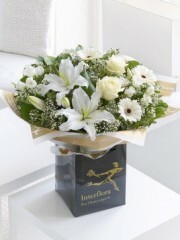 Therefore Perth flowers hire only the finest delivery drivers to handle your stunning flowers. 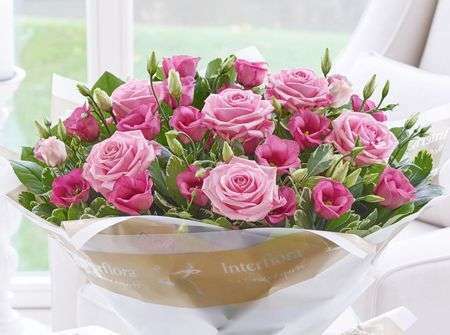 As Perth flowers aim to please all their customers and continue providing a flower delivery service like none other, they hire flower delivery drivers that have a wealth of practice and an understanding about what is required to constitute a good delivery. All the drivers act in a professional manner and can be relied upon to handle all of our deliveries. You can rest assured that your floral arrangements are in the trustworthy hands of expert flower delivery drivers that are dependable and consistent. The expert florists at Perth flowers put a lot of time, love and effort into each bouquet of flowers they create and therefore expect that the Perth flower delivery drivers act in the same manner. Each delivery is handled by our drivers with ultimate care. 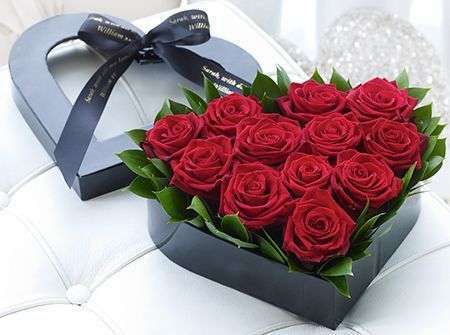 With your convenience in mind, the flower delivery Perth drivers try their very best to ensure that your bouquet can be delivered to you or your chosen special someone at a time that is best suited to you. Whatever your chosen address, the flower delivery driver’s work to efficiently have the flowers delivered at the most convenient timing. Flower delivery Perth offer a fabulous Same Day delivery service that will see your flower delivery sent out and received on the same day as ordering. For this service your flower delivery order must be placed before 3pm with gives the expert florists enough time to perfectly arrange your bouquet and have it sent out. 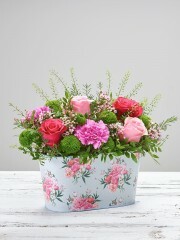 This service is fantastic if you need your flowers delivered as soon as possible. 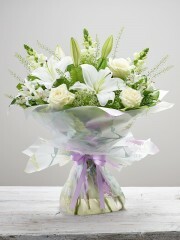 Furthermore, Perth flowers offers the standard day delivery service which will see flowers delivered for the Next Day. This means that if you want your flowers delivered tomorrow you will not occur any addition costs. Flower delivery Perth want to make sure you or your recipient receive your flowers at a time that will give maximum impact. 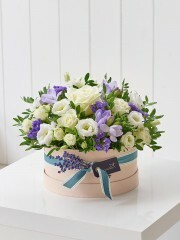 This is why although we cannot guaranteed a specific time for the flower to be delivered, we offer AM and PM time slots. These times run from 9.30am to 1pm and then from 1pm to 6pm. 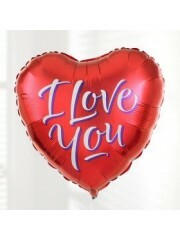 If the recipient is not in at the time of delivery, a note will be left at the address telling the recipient to contact the florists. The flowers can then be rearranged to be delivered to a neighbour or can be brought back to the store to be delivered at another time. 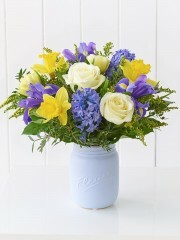 Rating(s) and review(s) : Perth Flowers - Average: 5 / 5 - Based on 4 rating(s) and 4 user review(s).